The Metro system is part of an extensive public transportation network that spans Paris. However, this vital infrastructure cannot be accessed by all. Baba Thiam, who has been blind since childhood, represents one of many populations such as the elderly and disabled whose challenges in the metro are amplified tenfold. Our project – B.A.BA, Basic Access By All– integrates technological and human assistance in order to provide equal access to everyone. A mobile app guides users through the Metro using beacon technology, and connects them to “Helping Hand” personnel who provide physical assistance. 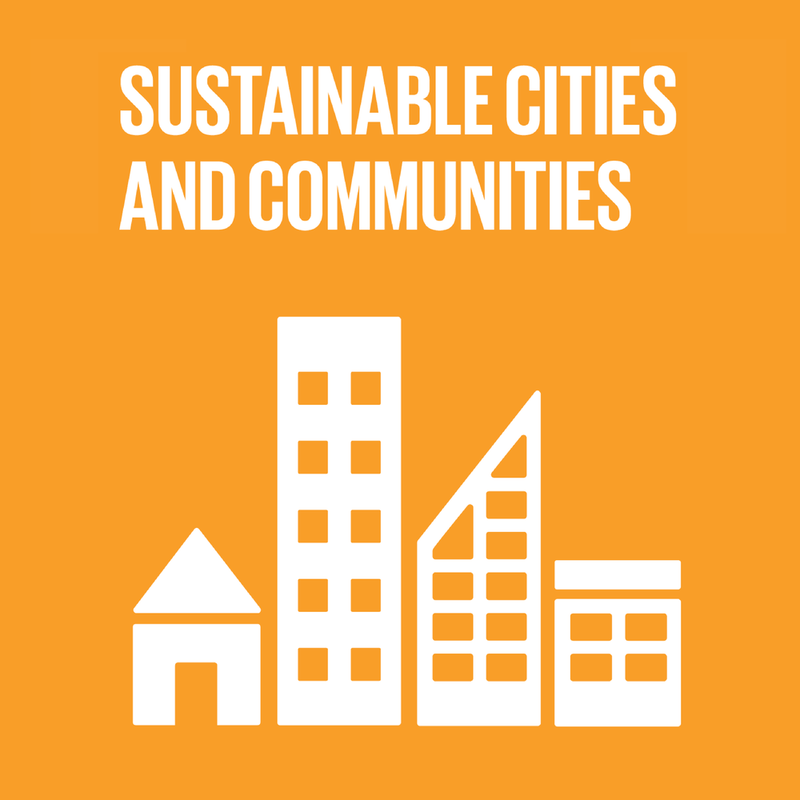 We are committed to the City of Paris’ and the United Nations’ goal to “improve accessible and sustainable transport systems for all.” Though designed for disadvantaged groups, B.A.BA can support anyone, everywhere.